How To Trim Rosemary The Easy Way? Only 5 Steps! / How To Trim Rosemary The Easy Way? Only 5 Steps! Rosemary is a shrub that can add a little vibrancy to an estate or a small house. Whether you are planning to get some or recently planted one, you may be wondering if trimming is necessary. There is no need to cut rosemary as it doesn’t grow big and rapidly unlike other bushes. However, you may want to learn how to trim rosemary the proper way for other reasons. Many people like to trim it just to create a good shape or reduce the size. Whatever you have in mind, trimming this plant is not that difficult. How To Trim Rosemary The Easy Way? Knowing when and how to trim rosemary is important. Do not start cutting unless it is between spring and summer. As much as possible, this kind of plant should have been pruned about 4 to 6 weeks before the first phase of winter. It needs to harden itself off in preparation for frost. This makes it less vulnerable to damages during cold weather. It’s also vital to cut during its second year. Never cut anything unless it’s at least 4 to 8 inches tall. You also check if the stems or woody parts are hard enough. While a pair of regular scissors can be used, it’s highly suggested to use hedge clippers. 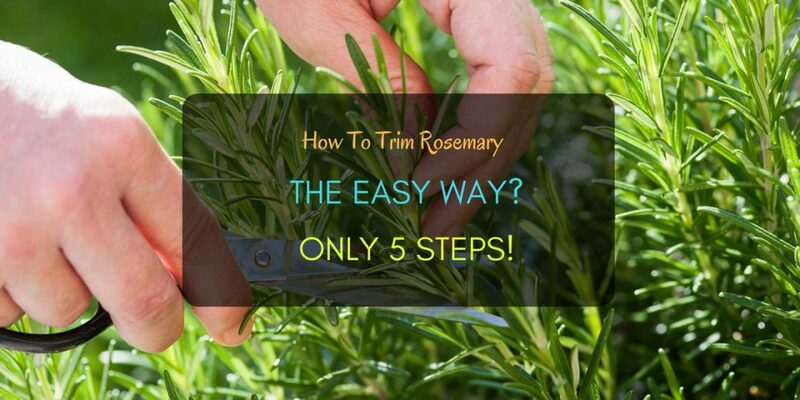 How to trim rosemary may be very simple but without the right tools, it can create a mess. You do not want to cut parts of it without reshaping in a perfect form. Aside from hedge clippers, a pair of small secateurs or shears is a good option. A bucket might be also handy. Basically, there’s no need to use high-technological devices or several tools for trimming this plant. If you are curious as to what other items may be important for you, see recommended products below. *Fun Fact: Do not throw the cut parts as you may want to use them for seasoning or marinating. Instead, put them in a brown bag and set aside. You can also allow them to dry out, which can be added to teas or some boiling solutions. Rosemary owners usually form their plants like a rainbow or half C. This is an easy shape to create when trimming a small bush. But you have the freedom to choose other shapes. Be it a Christmas tree shape, cone or round, it’s your decision to make. 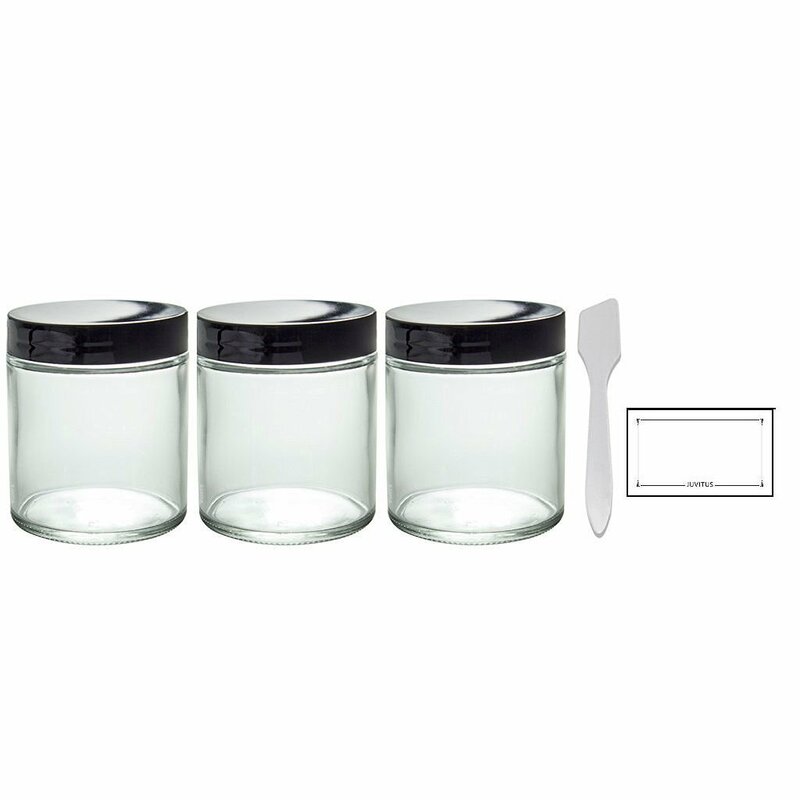 Do not forget, however, that the simpler the shape is the easier to cut parts. Generally, it’s the top area of the rosemary that needs pruning. Some people trim for cooking and not to reduce the size or maintain its shape. Whatever the reason may be, it is basic rule of thumb to cut off the tops. Do not cut from the base or root unless you are transferring it to another location. Another reason why you may need to trim your rosemary is to get rid of the damaged part. This is quite tricky as you do not want to ruin its good form. Regular maintenance is unquestionably significant too. It is not just about learning how to trim rosemary the proper way that you need to be concerned about. Remind yourself to take care of it at all cost. For a small shrub like this, it is usually susceptible to damages, especially during winter. Therefore, keep watering and pruning whenever necessary. When cutting, it must be only a half inch or 2/3 of the shrub’s length. Do not cut 20% or more of the plant’s growth. Cut only the faded flower part. ​You may reduce the size three times between February and August. Avoid cutting during fall as this tends to make the plant more susceptible to winter damages. Clean your cutting tools and ensure they are sharp enough for trimming. In comparison, there is no complication regarding how to trim rosemary. As a matter of fact, it’s one of the easiest plants, particularly herbs, to maintain. Remember that trimming is not only to create a shape. It is also about removing dead or damaged shoots and keep it growing into a fuller plant. So yes, pruning is a part of the maintenance process.